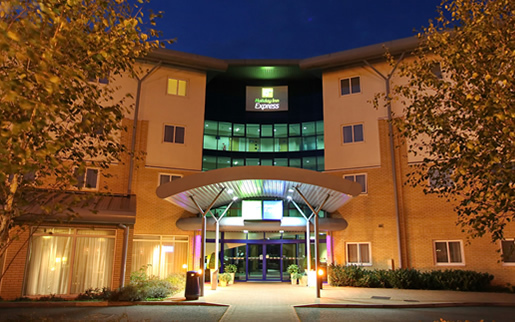 Vibrant modern hotel set in landscaped gardens offering value for money conference facilities. Directions: M27 at junction 7. Follow the brown Ageas Bowl signs. Turn left at first roundabout, straight over next two roundabouts. Left at the third roundabout towards West End and cross M27. At first set of traffic lights left into Marshall Drive. From the moment you arrive and experience our warm welcome, you will know you have chosen the perfect location. This stunning hotel set in 3 acres of landscaped gardens and adjacent to the Ageas Bowl offers modern spacious bedrooms. Rates include free Breakfast and Internet and complimentary parking. Only 10 minutes from Southampton Airport, 15 minutes from City Centre, Docks & Cruise Terminal and within close proximity to the M27/M3 Motorways and tourist attractions such as Marwell Wildlife, Paultons Park, Peppa Pig World, Beaulieu, Spinnaker Tower, Isle of Wight and the New Forest. Your room is your personal retreat so you’ll have time to relax and enjoy the modern amenities such as full air-conditioning, High Speed Wi-Fi, work desk and flat screen TV with Freeview channels. Power shower and luxurious bedding means every night is a great night and every day starts out right. 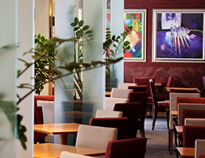 Experience relaxed dining in the Conservatory Restaurant from a complimentary Hot Buffet Breakfast, to a relaxing freshly prepared evening meal. 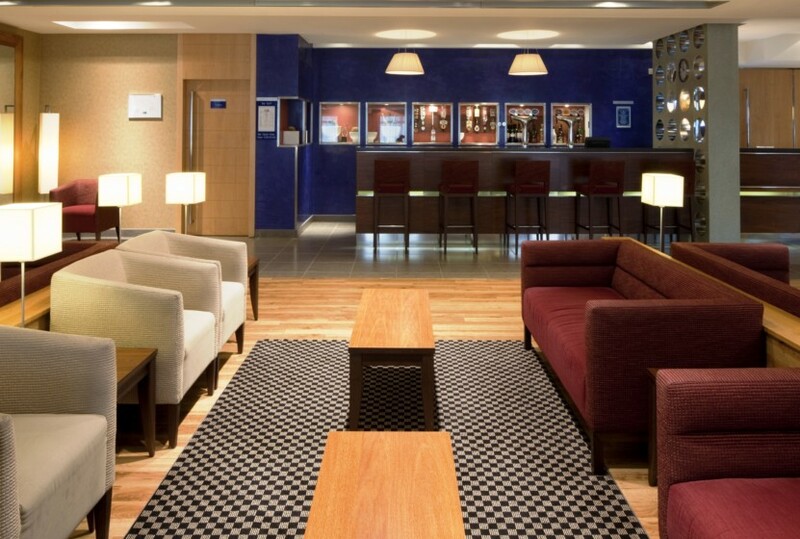 Alternatively simply enjoy your favourite drink in our Lounge/Bar. Also offering twoconference rooms for 2-52 delegates with complimentary tea/coffee, mineral water & biscuits, air-conditioning, natural light and Wi-Fi internet access.